The New Montessori Pre-school is run by parents for parents. 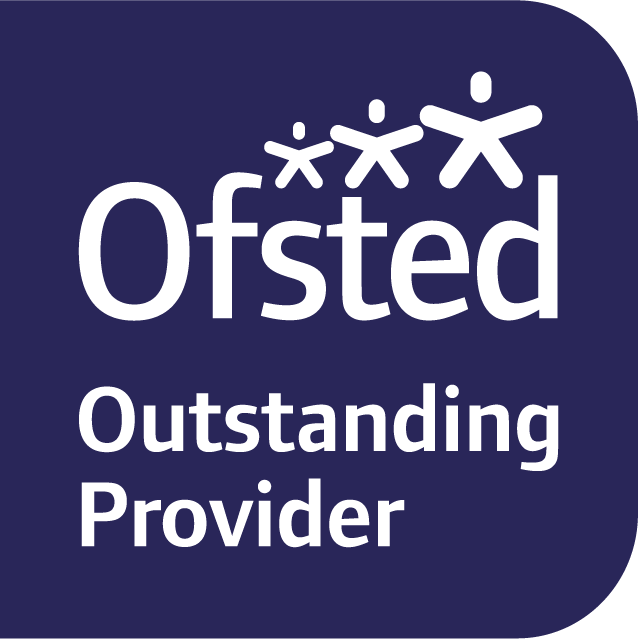 It is the only accredited Montessori pre-school in Worthing and we are proud to be the only Montessori Charity pre-school in the UK. Our Management Committee ensures that the Montessori Method of education is offered to all children at an affordable price, with highly qualified and dedicated staff, and a high ratio of adults to children. We are a non-profit organisation providing Montessori education for pre-school children in the Worthing area. We are a registered charity (number 1086853), and you are welcome to view our Charity Commission register entry. We are also a registered company (number 3908382); details available from Companies House. Our curriculum is based on this! Ensuring the environment is laid out in the correct order. Leads to the environment being a successful part of the child's development. A happy friendly place where children feel at home. To observe the child develop and have a natural understanding of the child's requirements. To direct the natural energies of the child that they see emerging. Children literally absorb the world around them, true discipline and harmony come from within the child and is not something that should be forced. Acquired through child sized equipment, which inspires the child to become independent and in control of his life. Areas include motor control, care of the environment, care of oneself, grace and courtesy. Natural way to learn is to watch and listen to older/younger children. When one child teaches another it confirms the child's knowledge. By working as a group the children create a community. All equipment and furniture is made to the size of the child. The classroom is the children's not the adult's. It needs to be clean, tidy, and complete to appeal to the child. Directing the child to educate himself through all the senses experiencing everything fully. The sensorial equipment in the classroom is designed to refine the child's senses. If a child is left to follow these natural interests the child can achieve far more than would be normally expected. The Directress will observe the child to ensure the child is able to quench his thirst for knowledge. Each child works for themselves following their natural instincts. A child works to construct himself, an adult works to finish the job. The child receives great joy from finishing a task independently. Specifically designed equipment used to isolate information that moves the child from the unknown to the known through a sequence of events. Allowing the child to put order to his mind. To enable the child to place each object in relation to its environment. Provides the child with a freedom to move on intellectually and develop in the knowledge of a safe environment. Activities based on the real world. Child sized equipment enables the child to explore everyday items and re live them through role-play.